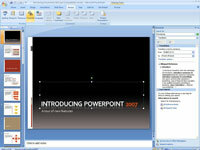 PowerPoint offers a little gizmo for translating words and phrases from one language to another. 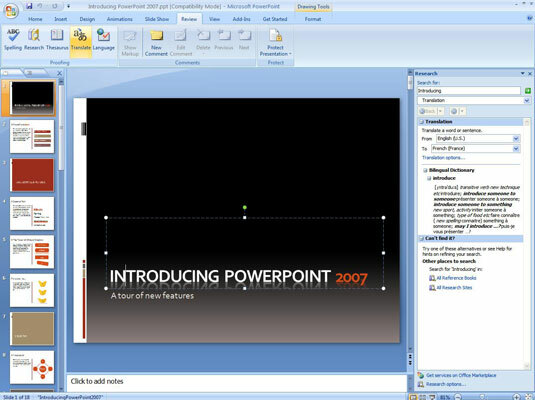 PowerPoint’s translator is good only for translating single words and well-known phrases. 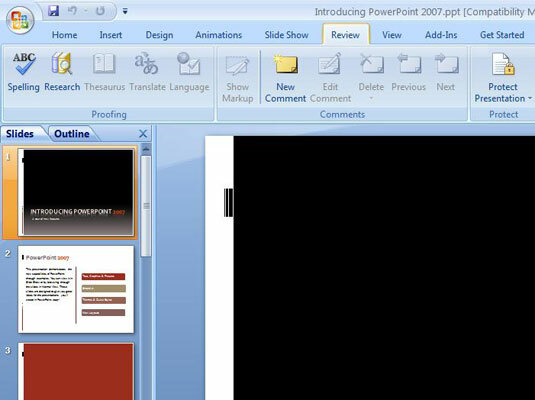 To translate an entire PowerPoint presentation, you have to seek the help of a real, native speaker. 1Go to the Review tab. The Research task pane opens. 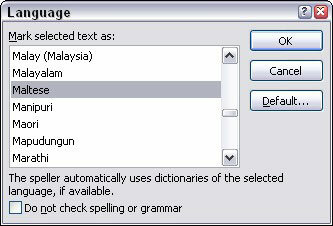 3Under Translation, choose a From option and a To option. 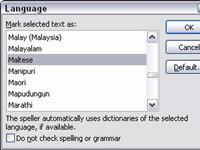 For example, to translate from English to Spanish, choose English in the From drop-down list and Spanish in the To drop-down list.